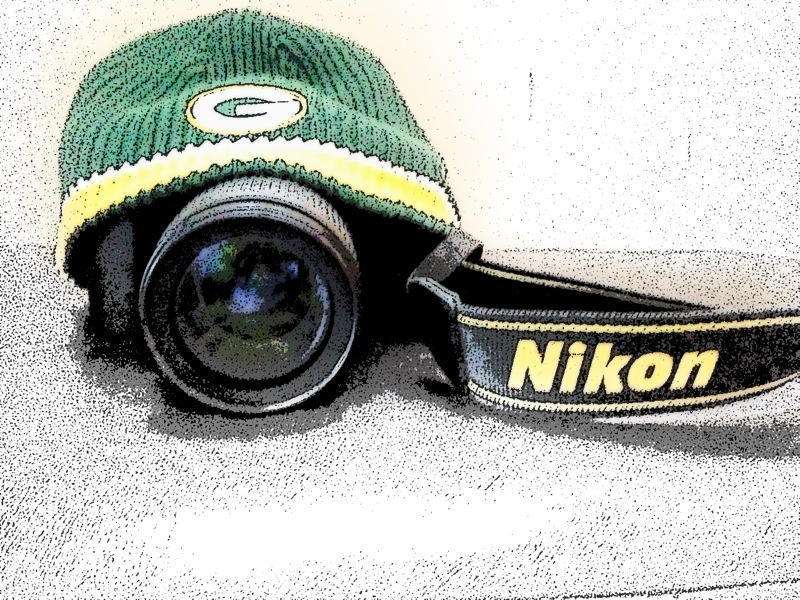 All I need in this life of sin, is me and my Nikon. A couple years back, Lyssa and I bought a nice Nikon camera. I’ve always been interested in the “science” of photography and so this year I thought I would try and learn the craft. It’s much more than some “Instagram” filters. It’s about aperture, lighting and shutter speed to name a few. Lyssa will tell you that I have the “eye” for photos now. I’m not a pro by any stretch of the imagination but I can hold my own now.